Registration for Concurrent classes for Spring 2019 will start on October 10th! Please see Mrs. Emerson for an application. Registration will end on November 14th! 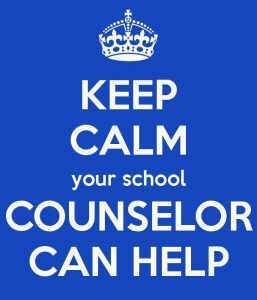 Welcome to the High School Counselor Page! I am so glad you stopped by my page! 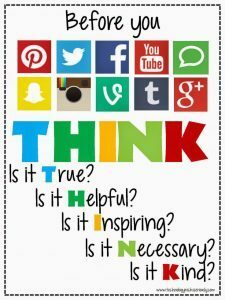 I hope this page has information that will help students navigate their way as they succeed in high school, get ready for college, and set goals to reach their dreams…whatever those dreams may be! I look forward to helping you! Please contact me anytime if you have questions or concerns! Go to www.act.org to register! We will give JUNIORS the ACT test for FREE here at school on February 20th! www.number2.com – free, lots of practice questions! Juniors: We will have a 2 day ACT prep class in January here at school! At least 0.5 credits must be a digital learning credit!